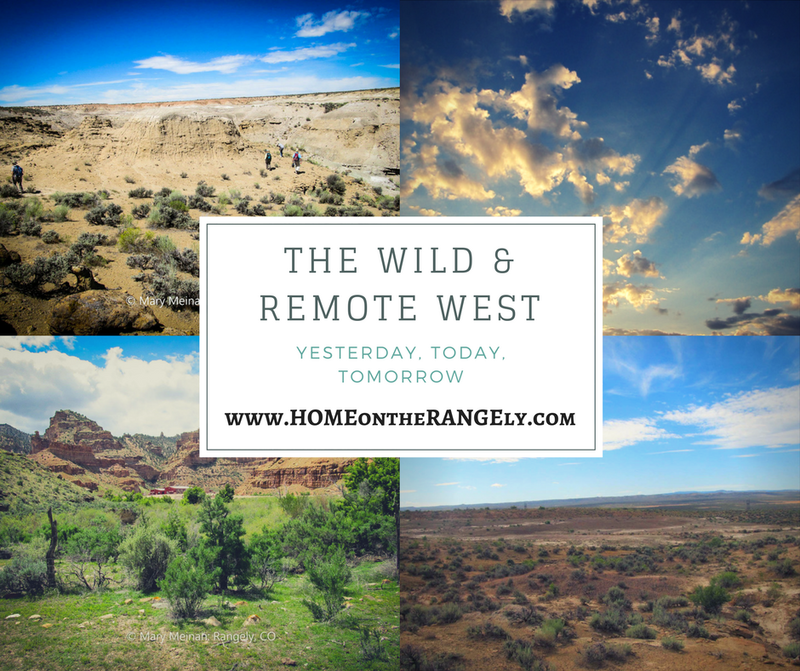 we're here to keep you up to date on the still... Wild & Remote West. Choose an option below, or all three! We are an independent publication, small business owned and community supported. We receive NO TAXPAYER DOLLARS to support our mission. Your donation allows for MORE articles, MORE photos, MORE pages, MORE pages without advertising, and greater distribution! Receive new blog posts in your email when published. We have assembled a fantastic team of bloggers from near and far. Topics covered are everything and anything related to rural, remote living including lifestyle, self sufficiency, homesteading, horses, events, memoirs, history, travel and more. Receive our print journal in the mail! For the cost of mailing, you will receive our beautiful, full color, glossy publication in the mail as each themed issue is published. you receive your copy free in the mail. Your subscription or donation will allow for MORE articles, MORE photos, MORE pages, MORE pages without advertising, and greater distribution! Receive weekly or monthly notices of new publications, featured blog posts, updates and news on the HOME on the RANGEly project.